If you're dealing with brake parts, you know you'll be working with dirty, grimey, rusty, crusty parts. Be prepared and have the right cleaner on hand in your garage. 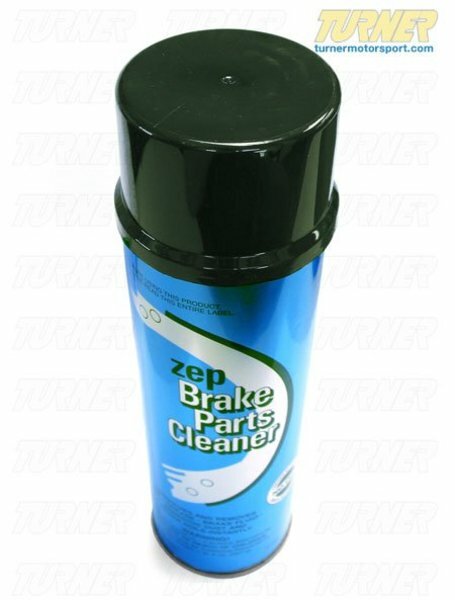 We've found the Zep Brake Cleaner to be the best, and use it in our own shop. Every tool box in our championship-winning race shop has a can. Use whenever inspecting or replacing brakes. Use on master cylinders, brake drums, wheel cylinders, disc brakes pads, brake linings, andreturn springs. Also useful for light duty degreasing applications. 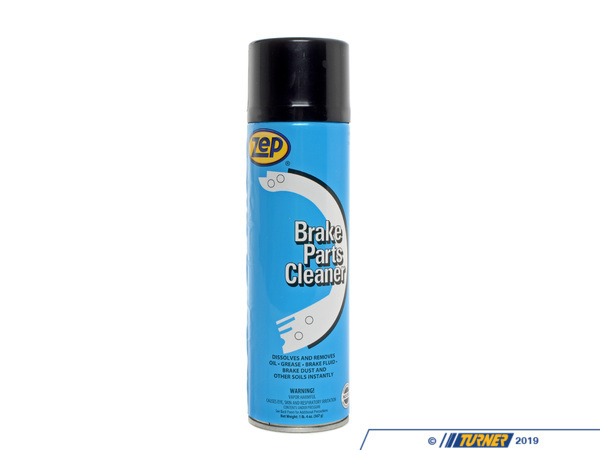 Zep Brake Parts Cleaner is a convenient, fast-acting aerosol specifically designed for cleaning brake parts. A blend of powerful, non-combustible safety solvents. 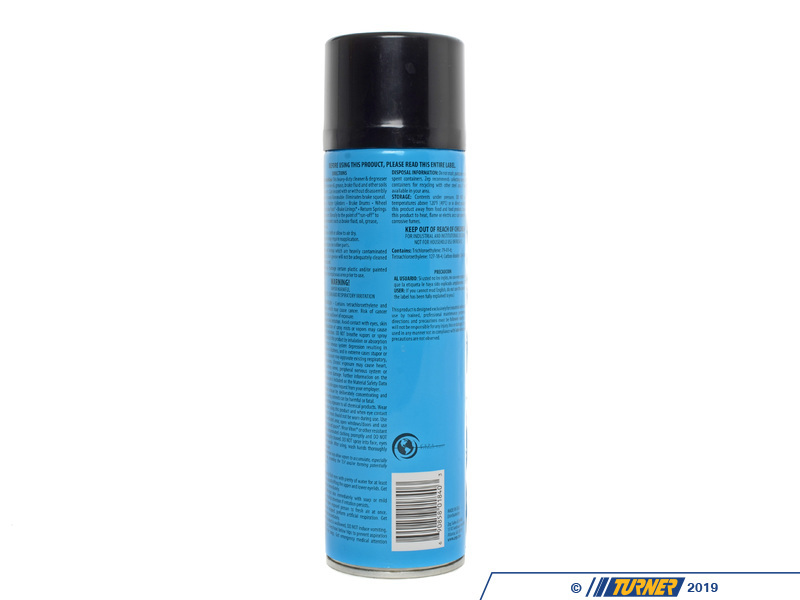 It is highly effective at washing away grease, oil, brake fluid, and impacted dust without affecting metal. It is also fast evaporating, leaving no residue behind. Best of all it's safe around brake parts, and will not affect brake operation. Contains no trichlorethane or other Ozone Depleting Compounds. Product is non-flammable by CSMA Flame Extension Test Method. Can be used to clean a variety of metal parts and machinery.